Ever felt an intense need for speed? 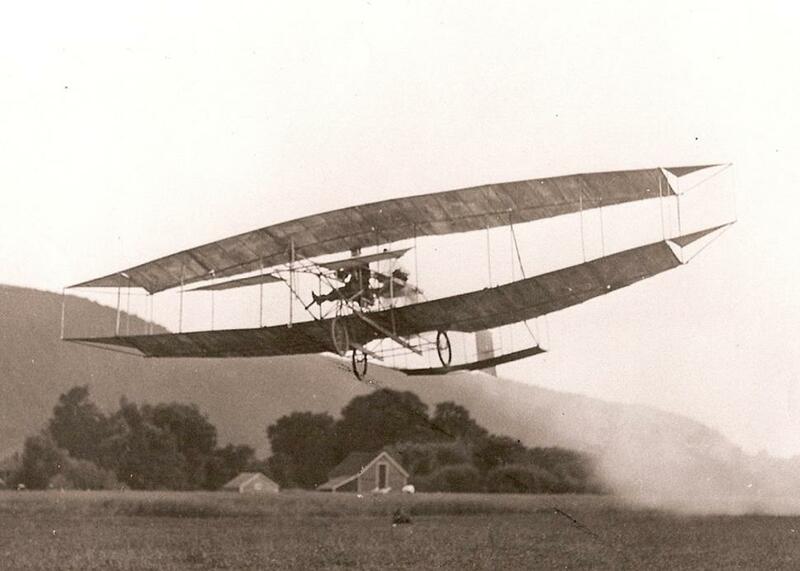 Glenn H. Curtiss certainly did. In fact, he held the title of "Fastest Man on Earth" for four years of his life. Everything he did revolved around engines. 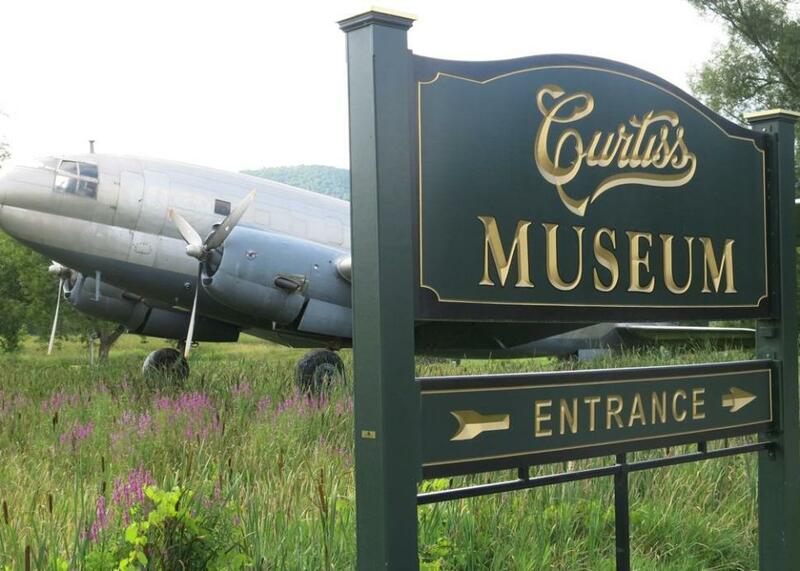 And everything the Glenn H. Curtiss Museum does revolves around teaching the world about his great accomplishments. 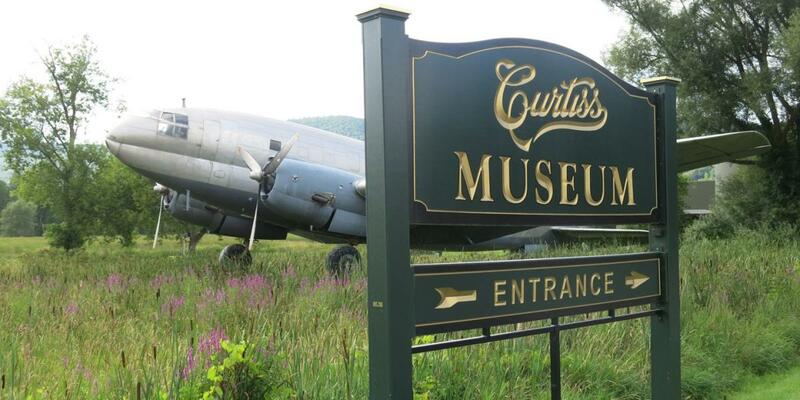 Born in Hammondsport, NY in 1878, Curtiss's inquisitiveness was evident at an early age. 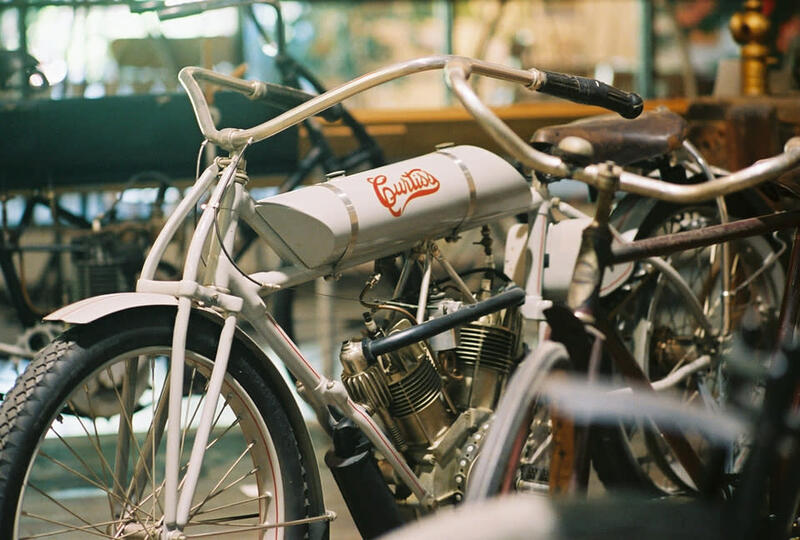 He showed great mechanical ability and drive, and by the time he reached his teen years, he had become obsessed with bicycles and the speed that came with them. A champion bicycle racer, he progressed to designing and building his own bikes. 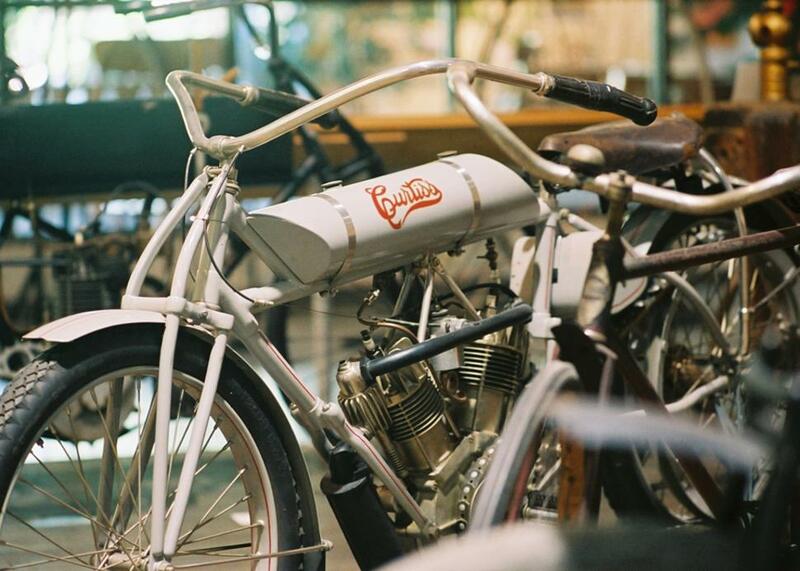 The Glenn H. Curtiss Museum is home to hundreds of priceless artifacts relating to both early aviation and local history. 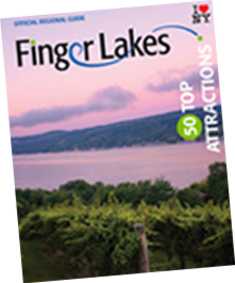 The Finger Lakes museum features a 750-seat theater, as well as a special events area and gift shop. Museum visitors will see a full-scale reproduction of the first naval aircraft as well as a 1912 "Pusher," a 1913 "Model E" flying boat, a 1917 "Jenny," a 1919 "Seagull" flying boat, and a 1927 "Robin." Also on display are antique toys, tools, boats, fire equipment, home furnishings, and more. A Path Through History attraction.